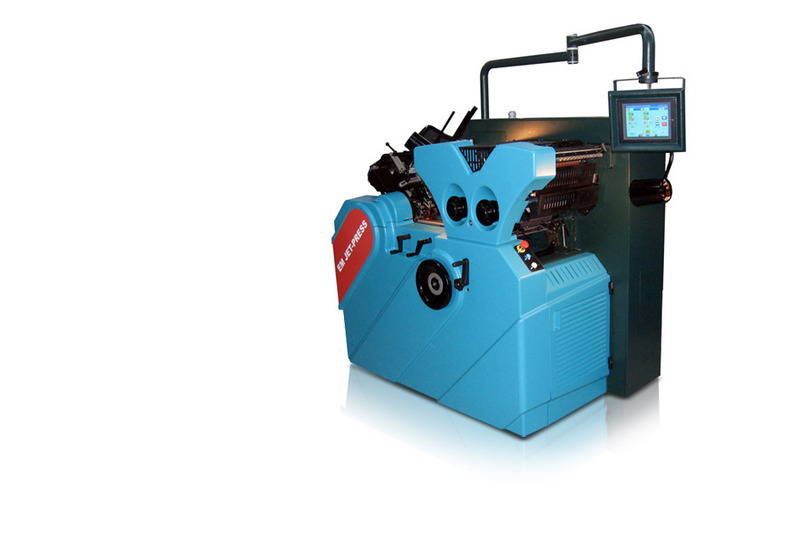 As part of the EM series, Vertex Product Development Inc. was also responsible for a new product for the EM press family, the Jet EM 3" cylinder, two-color envelope printing press with a Dual-Feeder option. 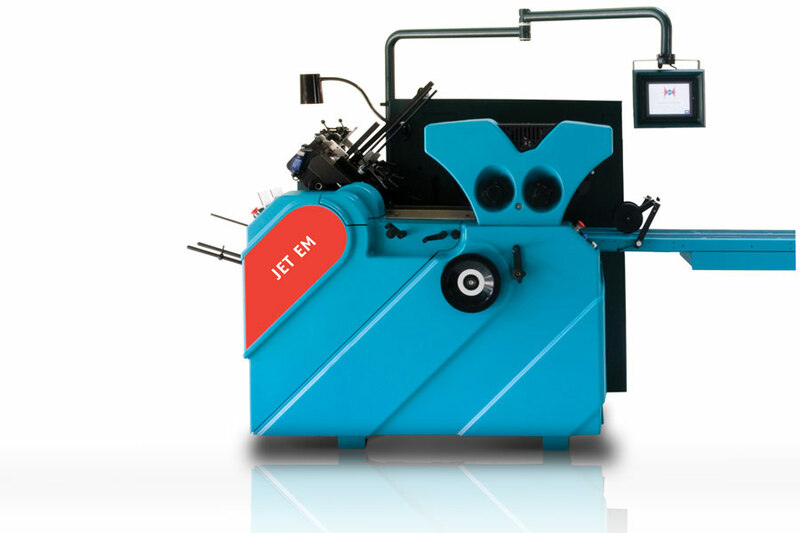 The objective was to use as many of the EM Super-Jet press’ common parts as possible in order to reduce stock, and minimize part numbers in the BOM (Bill of Material). 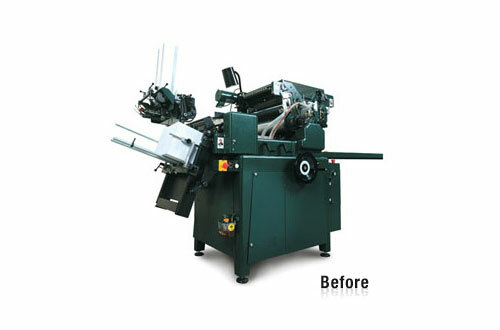 We selected the RIM (Reaction Injection Molding) manufacturing method for all plastic large-scale covers, with sheet metal fabrication for backend cabinetry and safety covers. This press was Vertex’s third product design for Halm Industries. It was very well received in the marketplace.